You'll be delighted when you see this waterfront development offering a dedicated Marina, tennis courts and sewer facilities in beautiful Farrington Cove. 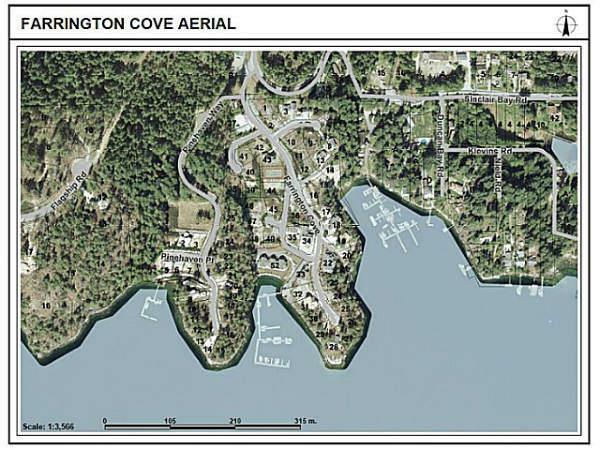 Bare land strata with bonus common areas and water access make this a unique offering in the Pender Harbour area. As Sunshine Coast specialists, we'll make sure you get the perfect place for your new home on the Sunshine Coast. Call us toll-free at 1-888-740-7355 or direct to Bev at 604-740-2669 and John at 604-740-2668.